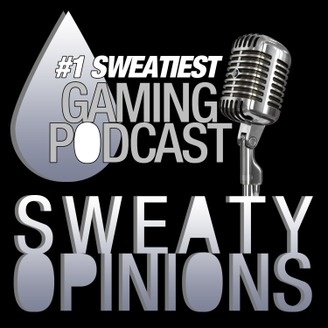 Two dudes giving their opinions on Video Games, Movies, and TV...just sweatier. The two dudes' glorious return to Intense Gaming Discussion finds them pitted against each other in a "Best of 2013" deathmatch! Who will win?! Will it be 'Cheevo Junkie Joey or Jordan "SonyPony420" Hill?! ...or will they melt your heart in a sync of opinions cuz yeah? Thanks to everyone who listened through this fantastic year o' gaming. You da best. We'll see you in 2014! Episode 23: Are you okay?